One of Barbie’s favorite things to do is hit the beach! She is spending the weekend with friends, splashing in the waves and sunning herself on the warm sand. A trip to the sea wouldn’t be complete without a bag full of cute beach bikinis and accessories, though! Have fun dressing Barbie up in fun summer wear. 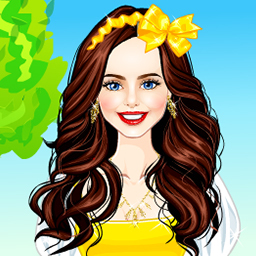 Have fun playing dress up games on Sky Breeze Games!